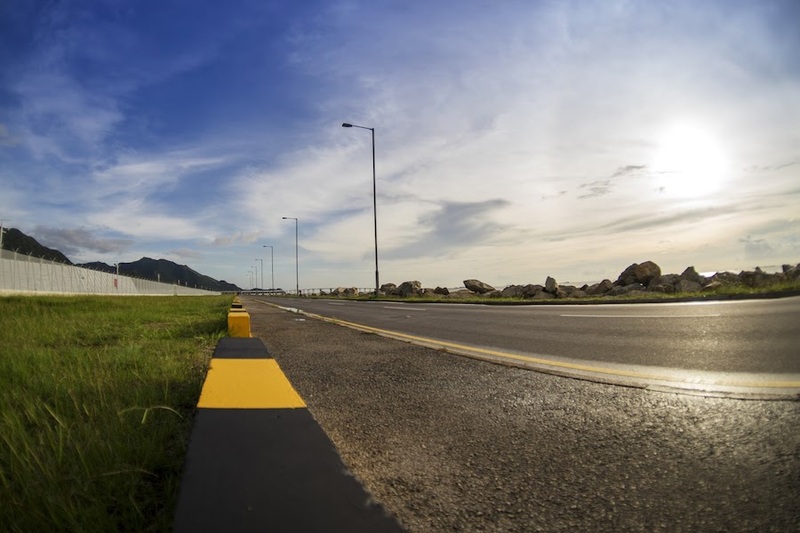 Do You Know How to Protect & Prolong the Life of Your Asphalt Paving? Asphalt projects are not cheap. Any company that invests in a blacktop parking lot, driveway or another similar project likely spent a significant amount on it. 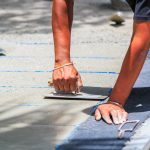 The last thing that company wants is to see its asphalt damaged in the summer heat, watching that investment shrivel in the sun and requiring expensive repairs or resurfacing. Luckily, there are ways to protect your asphalt from the sun — and the money and time that go along with it. After all, a lengthy resurfacing project doesn’t just impact a company’s parking lot or driveway, but also inconveniences employees, frustrates clients and can deter potential business. This can have ramifications that span far beyond that extra check to pay for the repairs. 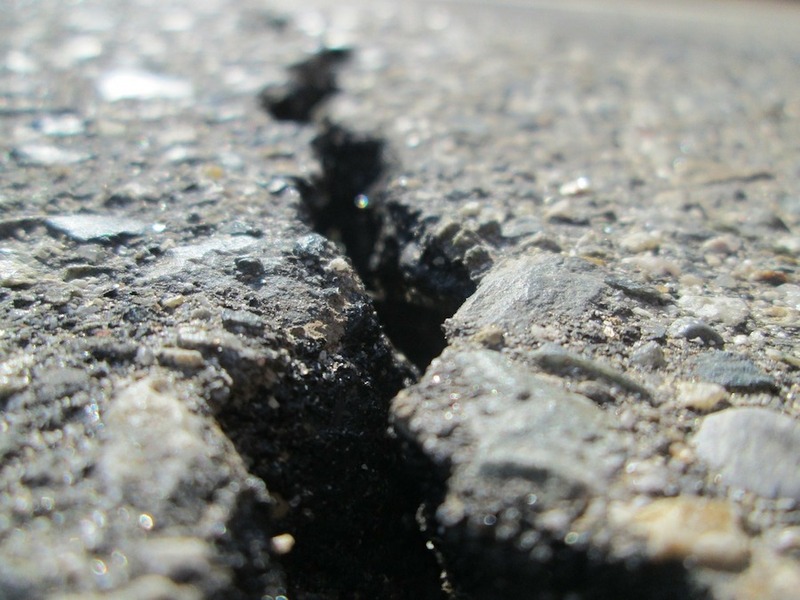 Companies that are serious about keeping a like-new and crack-free look in their asphalt will want to take note: A few precautions will maximize your asphalt’s lifespan. Pavement burns in much the same way that skin or cars do, reaching temperatures of up to 172 degrees in the summer sun. In fact, when the temperature reaches 90 degrees, asphalt reaches 100 degrees. The sun’s ultraviolet rays combine with the earth’s oxygen, and that combination can break down the bonds that hold asphalt pavement together. This process weakens the integrity and causes deterioration, cracking, warping, melting, disfigurement, lessened flexibility, and more wear and tear than anticipated. All of that is only compounded come winter, when water, snow, and other forms of moisture get into the weakened spaces and freeze, eroding the surface layer and jeopardizing what’s left of your asphalt’s structure. Gas and other oils leaking from the cars also compromise the structure, meaning the project is going to face a barrage of potential attacks the moment it is completed. There is a way to protect your expensive asphalt project from the damaging impacts of the sun and other elements, however, and that is sealcoating. Asphalt sealcoating is the process of adding a protective layer to your pavement, thereby protecting it from deterioration. 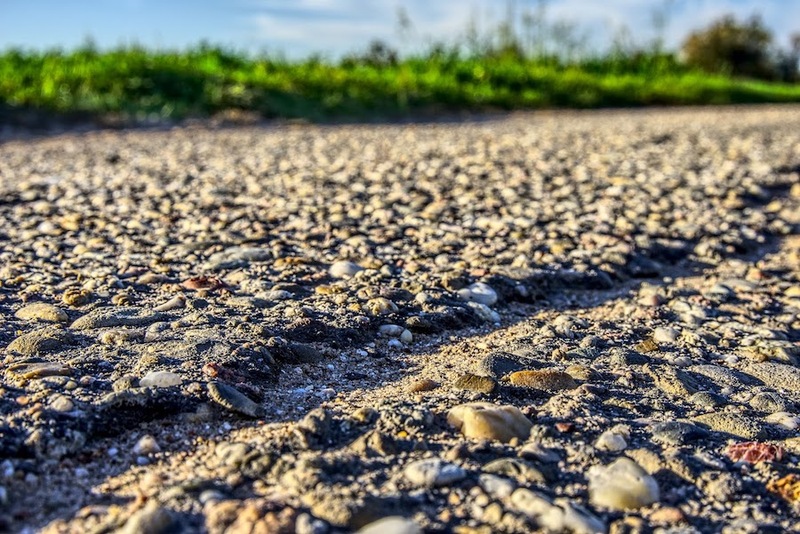 Blacktop’s most notorious enemies are chemicals, oils, oxidation, sunlight, and water, all of which break down its binding agents over time and cause it to become brittle, porous, and prone to cracking and potholes. A properly applied sealcoat can help your asphalt last up to 30 years. Sealcoating protects asphalt the way wax protects a car from the damage the sun’s rays can inflict on auto paint. It prevents ultraviolet light from baking the strength and integrity properties out of asphalt, containing antioxidation factors that act as a barrier between the pavement and the sun, rain, or other natural elements that beat down on it daily. There are several types of sealing options available, including micro surfacing, seal coating, slurry sealing and tire rubber modified surface sealer (TRMSS). Seal coats are preventative measures with antioxidation elements that act as guards against the weather. Slurry seals, by contrast, are used in place of seal coats to fix broken asphalt patches. Microsurfacing involves a fast-setting, high-grade polymer and residual asphalt to fix pavement issues. TRMSS is an asphalt moisturizer used for expensive projects, introducing essential oils that are difficult to wear down and prevent further oxidation. Each type is geared toward a specific project scope, and while each has its merits and can extend an asphalt project’s lifespan, sealcoating prevents elemental damage before it occurs. The best time to undertake the sealcoating process for an existing project is in the spring, but it can be completed throughout the year so long as temperatures are not too low. Low temperatures prevent sealcoating from curing properly, meaning the result is not as strong as it could have been. Think of it like putting sunscreen on wet skin. Yes, the sunscreen layer is on, but it isn’t as protective as it could or should be. As in medicine, preventative efforts are always better than working to cure or bandage an issue — particularly before it gets too difficult to treat. The best time to undertake sealcoating is right when the asphalt project is completed, using the process as a preventative measure to avoid the negative environmental impacts that weather can have on the pavement. When applied every one to four years, sealcoating will go a long way toward lowering your maintenance costs. There are many benefits to asphalt sealcoating, including giving your pavement surface a brand-new look, lengthening your pavement’s lifespan, preventing costly repairs, and increasing surface traction to create a safer driving environment. As with any project, proper preparation can help your company get the most out of its investment in asphalt sealcoating. Your sealer should use high-quality, industry-tested and guaranteed supplies to ensure you get the best seal coating application. The contractor should come out and view your project before the day of the application, confirming the company understands the scope of the work. Lastly, they will need dry weather with temperatures above 50 degrees on application day, ensuring the asphalt sealcoat can cure properly. After 24 hours of curing, your asphalt will be protected, and traffic can resume as usual. We’re ready to partner with your company to help you get the most out of your asphalt paving projects. For more information on sealcoating, or to get a free, no-obligation estimate on sealcoating for your asphalt pavement project, give Limitless a call today.